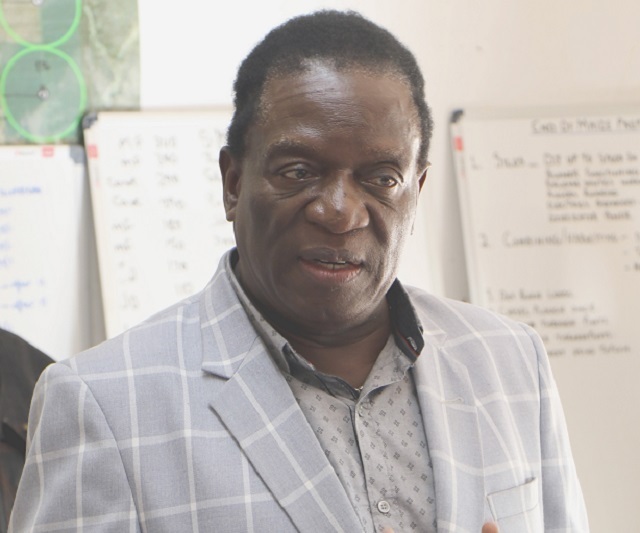 President Emmerson Mnangagwa has sent a message of condolences to families who lost their loved ones following the Rusape bus accident along the Harare-Mutare highway which occurred yesterday. The President said he learnt with deep sadness of the death of 47 people last night, adding that the loss of so many lives in just one traffic incident raise serious questions about the behaviour being exhibited on the country's roads, especially that of public transport operators. "The use of vehicles that are not roadworthy, or drivers who do not seem to care for passengers safety, amount to a criminal breach of trust between bus operators and the paying commuters who expect and deserve safe transit," he said. President Mnangagwa urged the responsible Ministry and law enforcement agents to close in on bus operators, drivers and road-users "who put profit and speed above life", thus causing road carnage which could have been avoided. "Equally, the rampant lawlessness now evident on our highways, and especially on our dense urban roads, must now meet with a robust response from our traffic enforcement agents whose duty it is to ensure a culture of compliance and safety on all our roads. The cost to our nation by way of life and limb simply cannot be allowed to continue unchecked," the President said.